Reaching out beyond the four walls of the church is certainly part of the Great Commission. 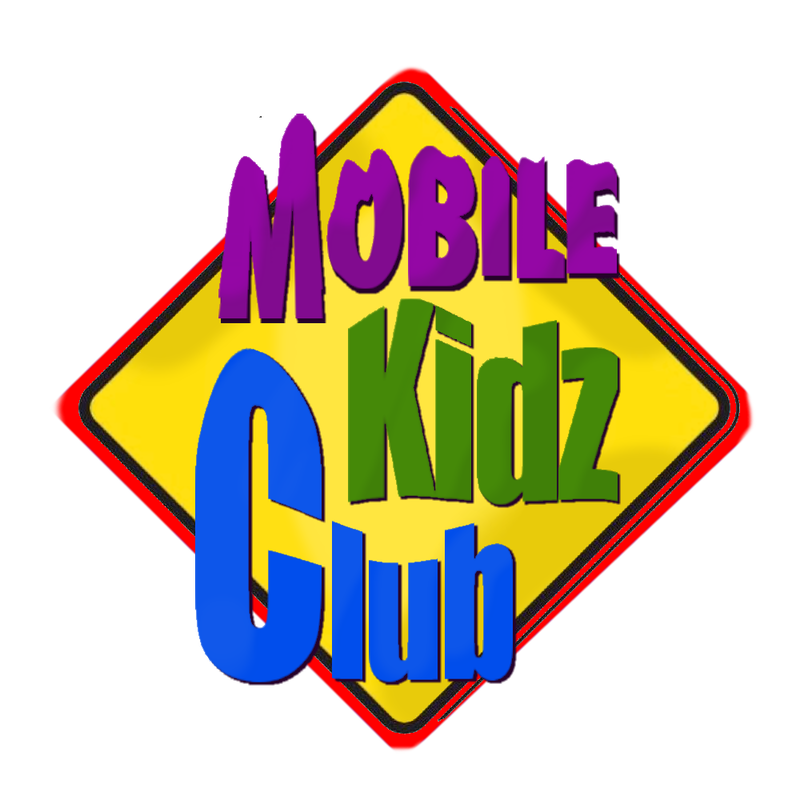 Since the summer of 2010 we have been reaching into Des Moines through Mobile Kidz Club. Although the ministry is geared toward children, we have been able to impact many teens and adults as well, with the gospel through music, games, puppets, Bible lessons, food & prizes. Many children, teens & several adults have received Christ as the Lord of their lives. We often distribute groceries and seek to meet other practical needs in the community. We have provided transportation from these areas to our services on Wednesdays and Sundays. We have a truck complete with fold-out stage and sound system, which will enable us to be more mobile and expand the number of ministry sights. If you have a heart to make a difference in lives this is a great ministry to get involved in!